Have you been thinking of upgrading your car to a Crossover? Or do you really need one? Well, this question has no solid answer that applies in each and every situation; it is worth considering after knowing few points. The concept of a crossover is not a new one, it combines key attributes of a car and gives shoppers more of what they really want: space, safety, flexibility and driving confidence. However, this car might not be the one for you. Below are the things you should take into consideration before buying a CUV,1 we will try to help you figure out what you really need and if another type of vehicle might be better for you. 1. Fuel, maintenance and other costs: A crossover is typically bigger and heavier than a sedan, this means you will get more space and flexibility, though you’ll likely be paying for the fuel. Also, many crossovers are bought with All-Wheel Drive (AWD) option, which can reduce fuel economy and drive up maintenance costs in the long term. For other costs, such as larger wheels and Xenon lighting, its pricing will definitely be higher than a compact or sedan. 2. Extra Space! Sedan might be cramped on family trips these days. With a crossover, adding a cargo carrier is the solution. For a few hundred dollars you can add more space for gear, bags, luggage and more. It’s like adding a second trunk to your car. If you have family trips or need more room for a growing family, spending more bucks for a crossover is worth the deal. But if you need it once or twice a year, sticking to a sedan is less costly, and simply rent a larger vehicle for a few days when needed. 3. Vision: Sedan usually offers better visibility. Technology has helped in this area nowadays by adding cameras and sensors to crossovers, but sedans have the same comfortable visibility levels that most drivers are used to. 4. Do you really need an AWD? No; it might be nice to have as an option is the car, but spending your money on it adds no benefits if you’ve been comfortably driving for years without it. Also, many sedan cars are available with AWD too, such as Subaru Legacy, Ford Fusion, Nissan Altima and more. 5. 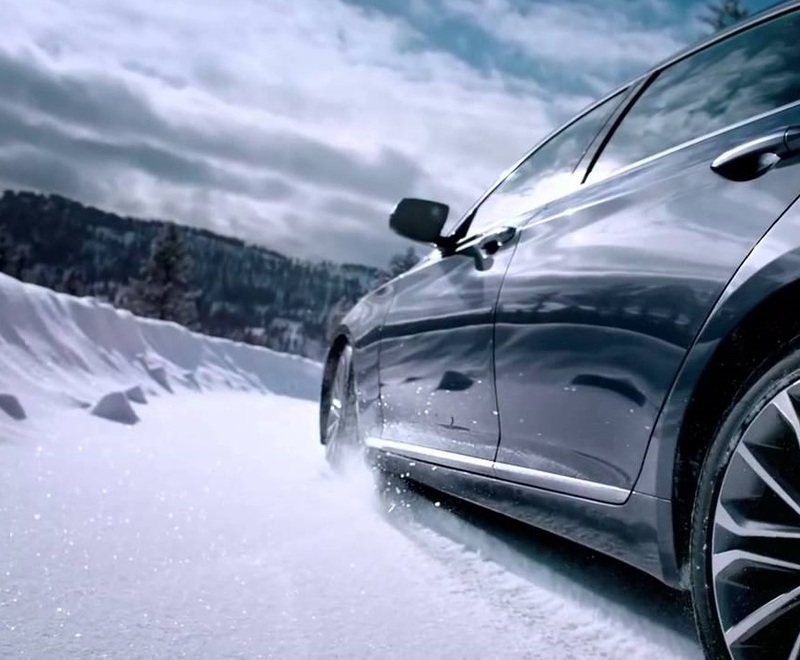 You will need Winter Tires anyways; even with the AWD option, it is not enough since it only maximizes the traction available between the tire and the surface of the road. It does not help you stop faster as the winter tires do. Smart winter shoppers will still need to budget for a quality set of winter tires, crossover or not, since it adds safety and traction systems to the car. 6. Check the towing: some crossovers can tow less than a sedan. So if you’re considering it for towing, be sure you fully understand its capacity depending on the model you’re considering and the weight of the trailer or whatever you need to haul. Now do you really need a crossover? Switching to a crossover may be your best choice if you are looking for seating flexibility and cargo space for your family. However, if you have specific budget in mind, sedan is the right one for you, with more fuel efficiency and less costs.